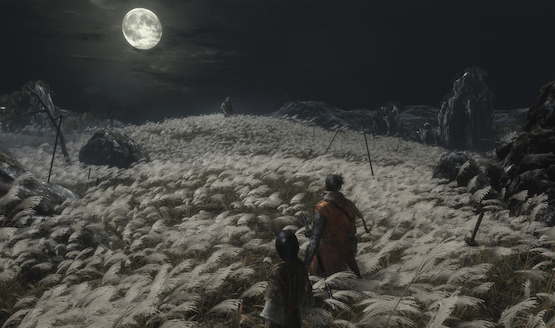 Before trying to claim your vengeance in Sekiro, before knights fought the terrifying beasts of Lordran, and even before delving into the underground tombs of Verdite, FromSoftware made business software for eight years before turning its attention to games. They even made applications for the agriculture industry for managing pig feed, according to Arcadology. From pig feed to a one-armed Shinobi, let’s look back into the history of FromSoftware. This first part will cover everything up to Tenchu, before next week dives into the more modern FromSoftware catalog. Naotoshi Jin was the brainchild behind FromSoftware’s first title, and was also the Director of the studio until 2014. He is now an advisor to the company. 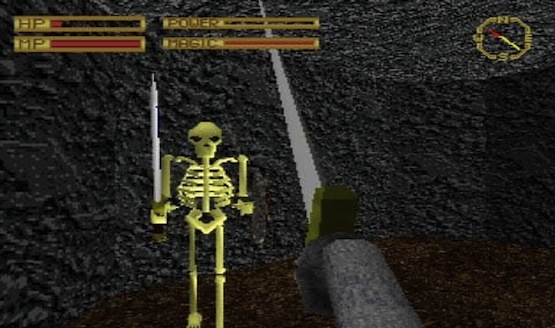 The King’s Field series made its first appearance in the West in 1996 with its sequel after gaining the attention of publisher ASCIIware, known for its PS1 arcade sticks, and Sony Computer Entertainment Europe. However, the naming can be confusing as King’s Field II is actually King’s Field to the West (due to the first game not seeing the light outside of Japan). Greg Kasavin, who’s now a writer and designer for Supergiant Games, originally wrote GameSpot’s review of the game and said, “King’s Field is very challenging, and refuses to be completed in a day, or even a week or a month.” He elaborated, “This non-linear, immersive adventure role-playing game is filled with elegant scenery, memorable monsters, and many miles of frontier to explore.” Kasavin’s review sounds oddly similar to the praise that the Dark Souls series would later receive. It was dinged, however, for its sluggish frame rate and dated graphics. IGN also highly recommended the game, but it had middling reviews, overall. It’s final entry on the PlayStation 2, King’s Field IV: The Ancient City, was met with worse results. It was criticized for its slow combat and dull medieval world. It’s funny that one of Dark Souls’ biggest strengths was its lonely and barren medieval world alongside its slow but strategic combat, as it was earlier labelled as some of King’s Field‘s weaknesses in Dunham’s review; Dark Souls infuses so much atmosphere, fascinating overtones of lore, and a prevalent state of fear for what’s next. The criticisms of The Ancient City became some of their most popular series’ biggest tentpoles. FromSoftware took a completely different direction when their next series, Armored Core, launched in 1998. One of its biggest features was its mech customization. Everything could be changed: heads, legs, arms, weapons, and cores. The game takes place after a ruined world dissolved all nations and governments. Organizations fought for control of the ground, and you play as the mercenary group Armored Core. The mecha title came out to the West with favorable reviews. Electric Playground gave it a 9.5 out of 10 and GameSpot gave it an 8.3 out of 10. Our sister site, Game Revolution, also enjoyed the game with a B+ rating; Nebojsa Radakobic said in his review, “The mind-boggling amount of possibilities for AC design and the prospect for epic dogfights all contribute to a great game.” Overall, Radakobic was part of the consensus, as the game was praised for its responsive controls, highly customizable mechs, and great graphics. Echo Night and Shadow Tower followed Armored Core and King’s Field II in 1999. Echo Night was yet another first person adventure game set on a haunted ship called the Orpheus. Your objective was to save the souls of the ghostly passengers and find a way to escape the ship. 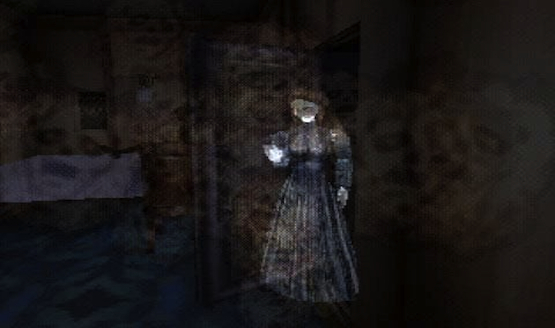 Once again, that sense of atmosphere that FromSoftware is known for later on was present in this game. Shadow Tower was a spiritual successor to King’s Field, but its progression was not like a traditional RPG. Instead, your interactions with the world determined the development of the character. Even then, FromSoftware were playing around with atypical progression systems. Throughout the PS2/GameCube/Xbox era, FromSoftware released numerous Armored Core games (including main installments and spinoffs) and new JRPG titles like Eternal Ring, Evergrace, and Rune. Armored Core 2 introduced a mission mode with 100 missions and a VS mode, and Armored Core 3 had consorts, AI allies who helped players in their missions. Both continued the critical response streak that the first had with favorable reviews. However, as the series carried on to the PS3 era, the games received middling reviews. The latest title (the 15th entry in the series), Armored Core: Verdict Day, received a 66 Metacritic score. Recently, a new Armored Core was teased by Miyazaki. He said in 2016, “We are making a new Armored Core. We are still in the early stages of development. I can’t talk about how early it is.” The studio had three games in development back in June 2018. Perhaps we’ll see the next Armored Core revealed later this year, now that Sekiro: Shadows Die Twice is out. Despite Kasavin enjoying Tenchu 3 feeling familiar, the games began to feel stale as time went on, as other stealth series, like Splinter Cell, Hitman, and Assassin’s Creed stepped up the genre and elevated the stealth mechanics. Tenchu: Time of the Assassins on PSP and Tenchu Z (developed by K2 LLC) on the Xbox 360 were received poorly in comparison to previous titles with the last entry Tenchu: Shadow Assassins on the Wii and PSP not faring much better. Gibson’s review shows that the Tenchu series refused to evolve with a lack of innovation in a genre brimming with plenty of better options. 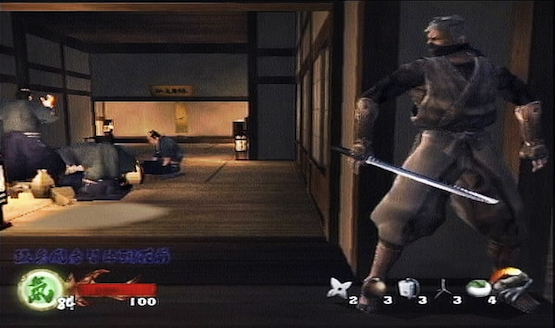 As a result, Tenchu has been left in the dust for 10 years, but FromSoftware remains the owner of the IP. Next week, we will move on to Ninja Blade, Enchanted Arms, the legacy of the Souls series of games, and the critically acclaimed Bloodborne. While you wait, let us know how Sekiro: Shadows Die Twice is for you (we loved it) and whether or not you’ve played the games mentioned in this article.